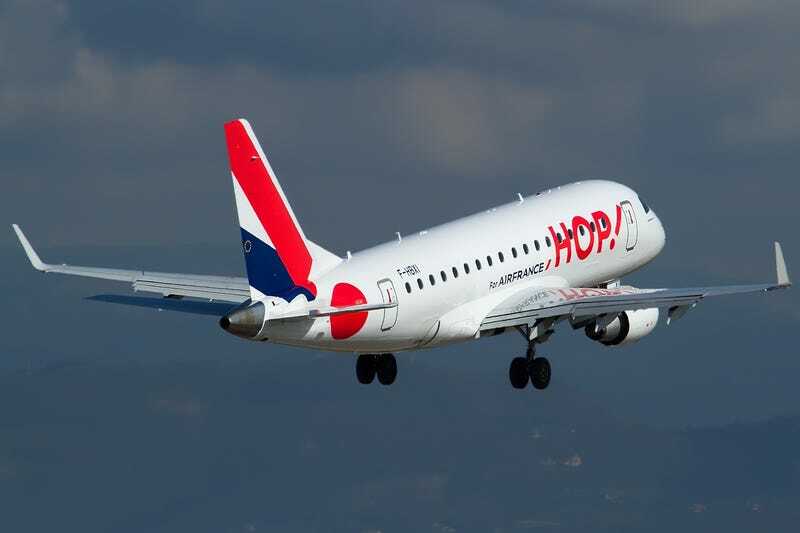 The regional arm of the French flag carrier will be morphed into Air France Hop, with the AF brand much more visible. The move, dictated by new AF CEO Ben Smith, will align HOP with KLM Cityhopper, where the KLM branding is more visible than the CH branding. It will also make Americans who take AF to Paris, less confuse when they fly on domestic French routes.